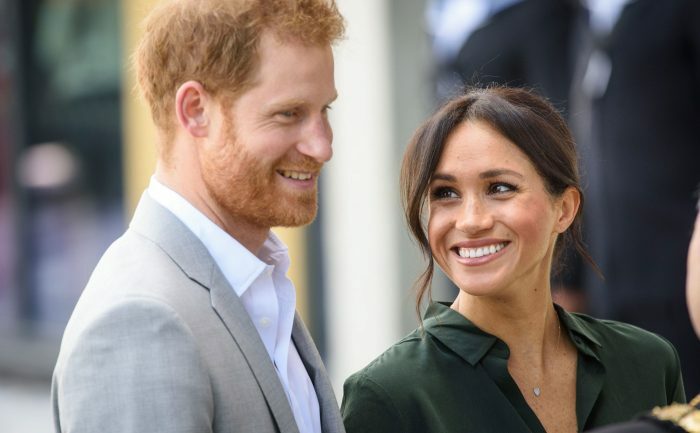 As fans of the royal family are no doubt aware, Meghan Markle and Prince Harry are due to welcome their first child soon. 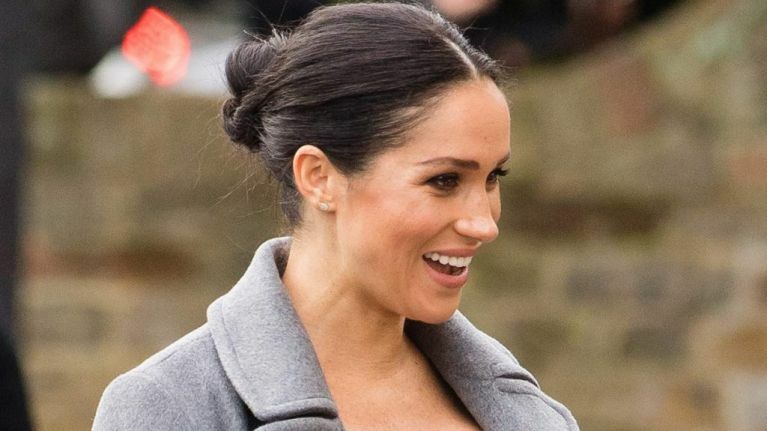 The Duchess of Sussex is said to be due in late April or early May, but some royal watchers have become convinced that Baby Sussex has already arrived. Especially after the announcement that Meghan and Harry will be keeping the birth private. Combined with the fact that Meghan hasn't been seen in public for awhile, royal fans were fairly suspicious. However, a royal insider has responded to the rumours - and urged fans to "hold their horses" for an official announcement. The Queen's former aide, Dickie Arbiter, appeared on the Australian show Today Extra where he insisted there wasn't "any substance" to the rumours. "If you believe that, you'd believe anything. We'll know in due course when the baby is born. 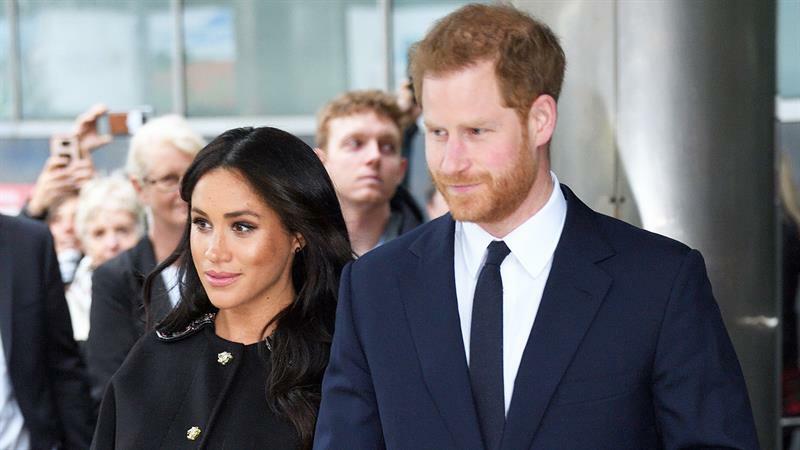 "Harry and Meghan made it very clear the birth is going to be private. "There aren't going to be any advance notices and they will release any details once they've had time to bond with the baby. 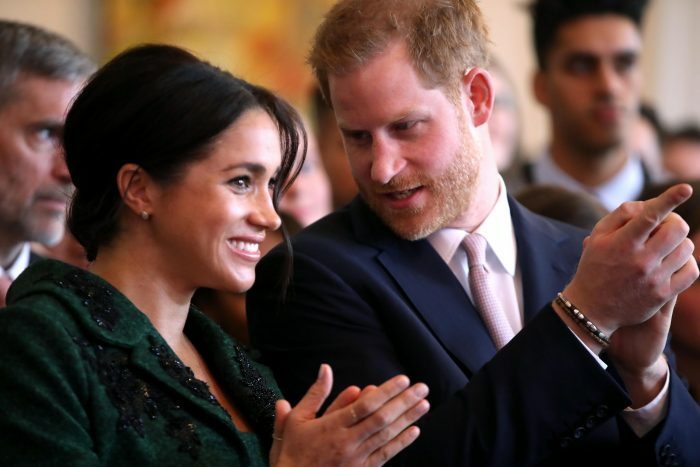 It comes amid reports that Meghan is said to be considering a birth plan that would break from royal tradition.